Two years ago, Avery Johannas swore she wouldn’t give her heart to another man again—and then Jesse Pearce changed her mind. Now, with wedding bells getting ready to ring, Avery’s relying on her friends to get her through all the hectic wedding planning. However, she’ll have to let go of the past in order to say “I do” one more time and take the risk again. Avery and Jesse’s relationship isn’t the only one changing. Reed’s role as wedding planner makes Lysander realize all he is missing. 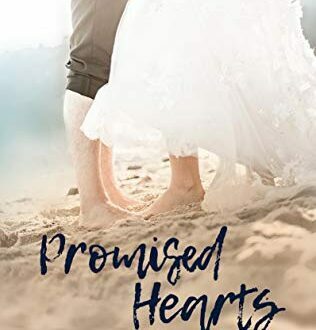 With wedding fever in the ocean air, will the two be ready to take the next big step as well—or will Lysander be left craving the promise of forever? I have been waiting patiently for the request for reviews to come across my email. 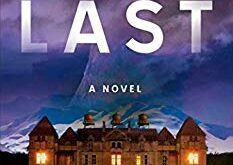 I couldn’t wait to read the next book by Lindsay Detwiler. I was dying to see how she ties up the stories for her characters in the Lines in the Sands series. The story revolves around Avery and her fiance Jesse and Lysander and his boyfriend Reed. Avery has Reed planning her wedding. Reed has checklists filled with all sorts of things. From garter color to seating charts, he had it all covered. Its all a bit overwhelming to her. She is constantly questioning whether or not she should marry again. 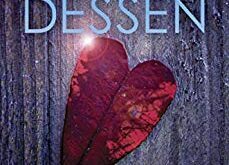 On one hand, Jesse is her soulmate and the man of her dreams but on the other hand, she has had her heart broken by her ex-husband Chris after 6 years of marriage. Lysander has been dating Reed for a few years. They love each other and Lysander wants to take that next step and get married. Reed, however, doesn’t want to get married. His past is too much for him to allow him to take that next step. Will Avery allow her past to dictate her future happiness? Will Reed be able to get past the trauma of his childhood and allow himself the happiness he deserves? I loved finally being able to find out how all the character’s stories wrapped up. 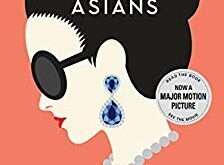 I especially loved how the author gave Avery all of the emotions as a bride to be, thoughts that most women go through as they prepare to marry. From worrying about her parent’s approval to worrying if she is making a massive mistake getting married at all. I liked how she finished wrapping up Lysander and Reed’s story. It was well rounded and well written. It added more dimension to each of their characters. I have been waiting for a wrap up like this for these characters and I was not disappointed. It did, however, leave me wanting more with the way she left some of the secondary characters stories. Give me closure! As always, the author knocked it out of the park. I can’t wait for more books by Lindsay Detwiler! 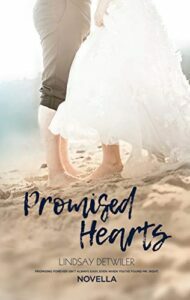 You can get your copy of Promised Hearts by Lindsay Detwiler TODAY on Amazon . Also make sure to add it to your To Reads list on Goodreads and leave feedback for the author when you are finished.